On Sunday the President announced the Department of Homeland Security Secretary Kirstjen Nielsen was resigning. Several names have been floated as her replacement including former Virginia Attorney General Ken Cuccinelli who is currently President of the Senate Conservatives Fund. Cuccinelli has made several trips to the White House in recent weeks. Nineteen conservative leaders have sent a letter to the President urging him to nominate Cuccinelli to head DHS. In this time of national crisis and emergency over national security and immigration, Ken’s background as a no-nonsense law enforcement officer and a major constitutional lawyer, along with his reputation as a fighter, combined with his extensive media experience, including television, make him ideally suited to carry out the duties of the Department of Homeland Security and your immigration agenda. “I’ve not spoken to him (the President) about any of them. I have expressed my, shall I say, lack of enthusiasm for one of them … Ken Cuccinelli,” McConnell told reporters during a pen-and-pad briefing in the Capitol on Thursday. Also vying for the job as the new secretary to DHS is Kansas Secretary of State Kris Kobach and acting DHS Secretary Kevin McAleenan. 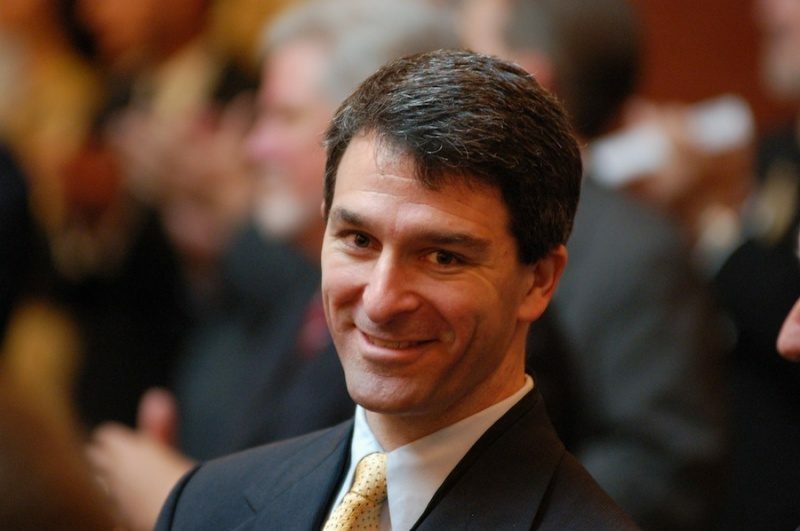 There is no more solid conservative and defender of the Homeland than Ken Cuccinelli. He is perfect for the job.